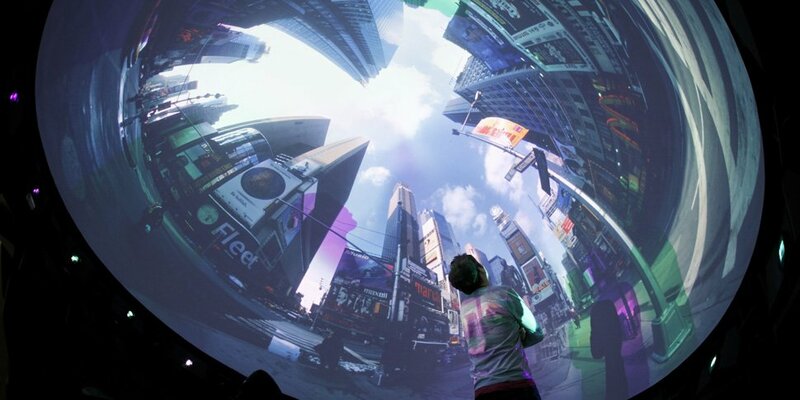 The Business Unit VISCOM (Visual Computing) develops technologies for huge curved screens and domes, high resolution synchronized multi-projector systems, augmented and virtual reality, and visual analytics. To support advanced user interfaces and assisting systems, VISCOM's researchers are developing real-time-capable algorithms for visualization, tracking, data fusion and interaction. Besides allowing the output of razor-sharp, brilliant, high-resolution images, those also supply the necessary intelligence for the analysis and fusion of data from imaging sensors. Our medical-related research focuses on enhancing medical visualization with additional information, on positioning and motion tracking in minimally-invasive surgery assistance systems, on developing medical simulators needed for the development of the surgical devices of the future, and on the creation of the new standards for the real-time capable operation room network.